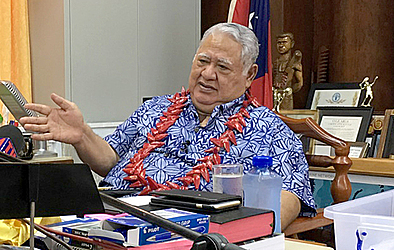 “The concerns are fake,” Prime Minister Tuilaepa insisted during his weekly media conference at his Office. This week, the President of the Asian Development Bank, Takehiko Nakao, made his first trip to Samoa. During the President’s visit, he was met with protestors twice, calling for Samoan land to be protected from alienation. Concerns over the A.D.B’s Promoting Economic Use of Customary Land project and subsequent AgriBusiness Support Project look generations ahead. In the 2014 complaint lodged by a group of chiefs against A.D.B., this is laid out clearly. 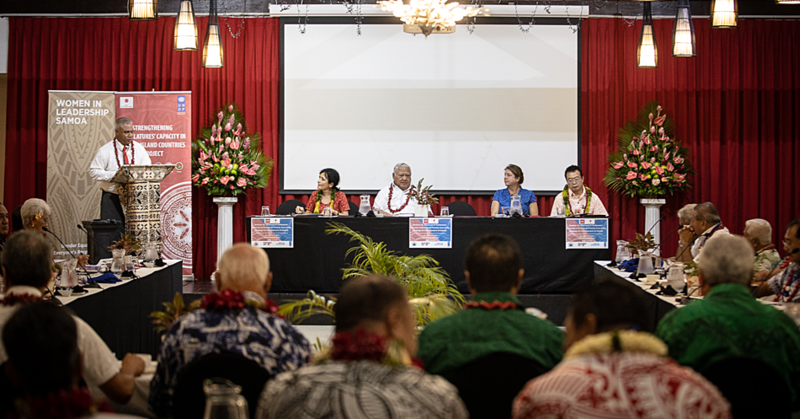 “Leasing of land to outsiders for long durations - as would be necessary to secure a mortgage - comes perilously close to land alienation, forbidden by our customary laws as well as the Constitution of Samoa,” it reads. Those who continue to fear land alienation despite his assertions, the Prime Minister believes are choosing to remain ignorant to the facts. 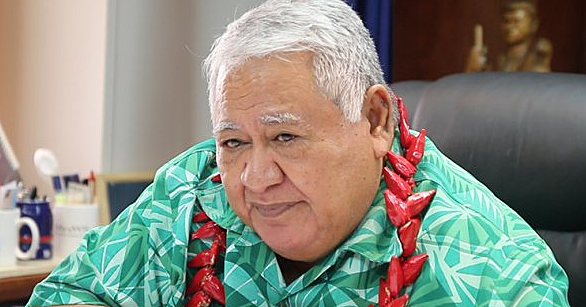 “They have decided not to understand,” Tuilaepa said. “There are people, regardless of how much you explain, they decided to remain ignorant no matter how much you try.